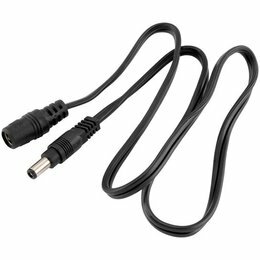 Coax plug adapter cable with 6 inches of 16 AWG wire and SAE connector. 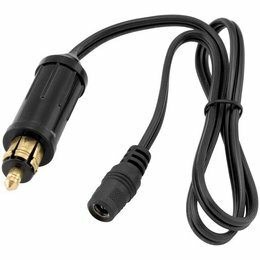 For plugging a coax Heat-TrollerÃƒÂ¢Ã¢â‚¬Å¾Ã‚Â¢ to clothing using an SAE connector. 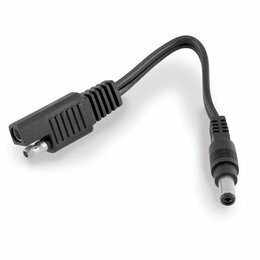 Can also be used to plug a battery tender into a portable Heat-TrollerÃƒÂ¢Ã¢â‚¬Å¾Ã‚Â¢ DC coax battery harness. 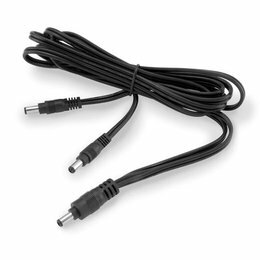 Adds 24 inches of length between heated apparel and a 12-volt power source with coax connections. Required for connecting heated gloves to a Heat-TrollerÃƒÂ¢Ã¢â‚¬Å¾Ã‚Â¢ without a heated jacket liner. 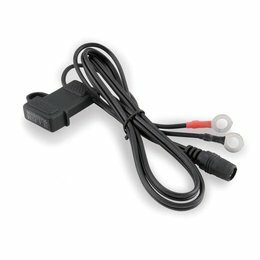 Required for connecting heated gloves to a Heat-TrollerÃƒÂ¢Ã¢â‚¬Å¾Ã‚Â¢ without a heated jacket liner. 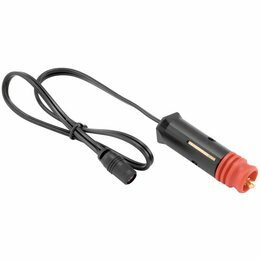 This special plug can be used in both the standard car power port, and by removing the red tip insulator, also in the BMW style power ports. 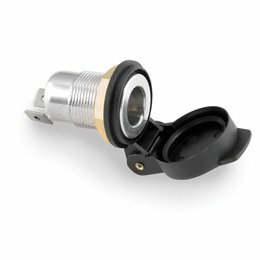 18ÃƒÂ¢Ã¢â€šÂ¬Ã‚Â of 18 AWG wire to a coax jack. 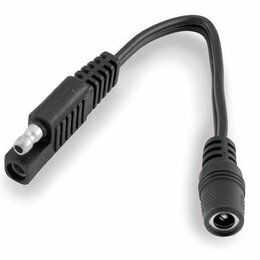 BMW-style plug with 18" of 18 AWG wire to a SAE connector. 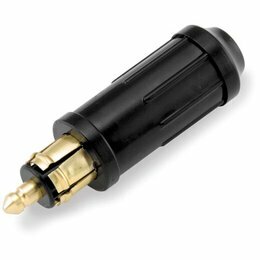 The plug is filled with sealant to keep the wires from coming out and to make it waterproof.